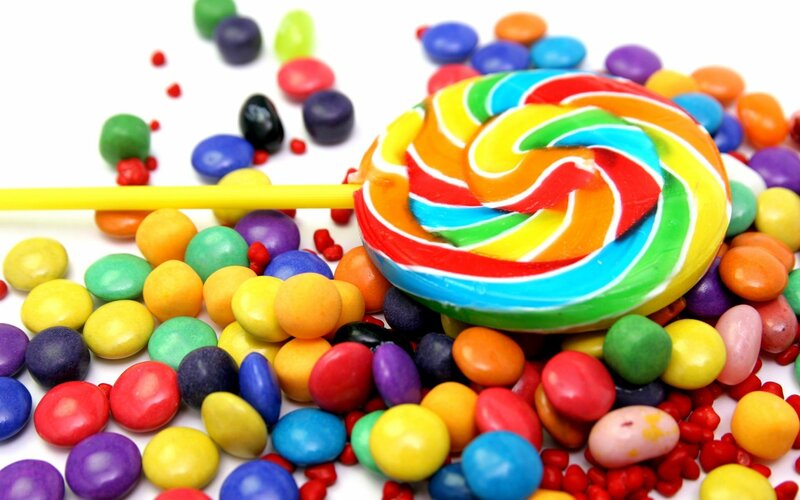 At Heritage Candy Company, we provide exceptional service and quality products. We happily distribute wholesale candy to retailers. Please note: We do not sell to the public. Have a question? Our friendly staff is waiting to hear from you. Please call us at (818) 780-9600.